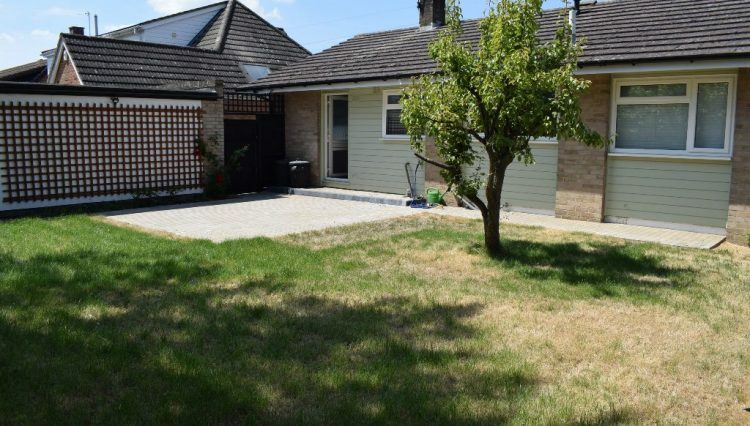 This two bedroomed newly refurbished detached bungalow with separate annexe is offered for sale chain free. 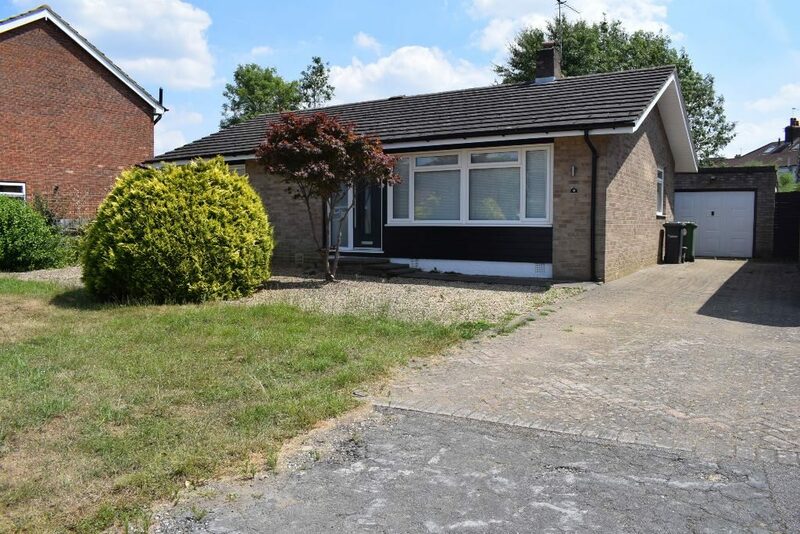 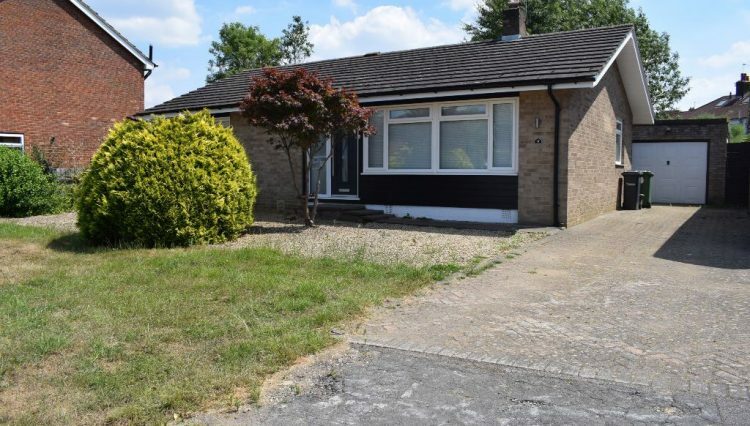 The bungalow is located in a no-through road in Goffs Oak, within easy walking distance of local shops and bus routes, the nearest BR station is Cuffley (to Moorgate). 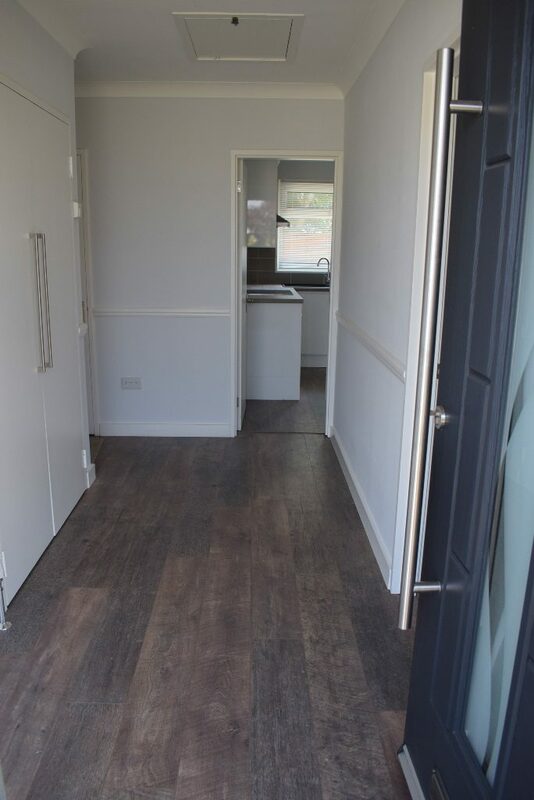 There are two bedrooms in the main bungalow and a room in the separate annexe which could be used as a third bedroom or home office/study. 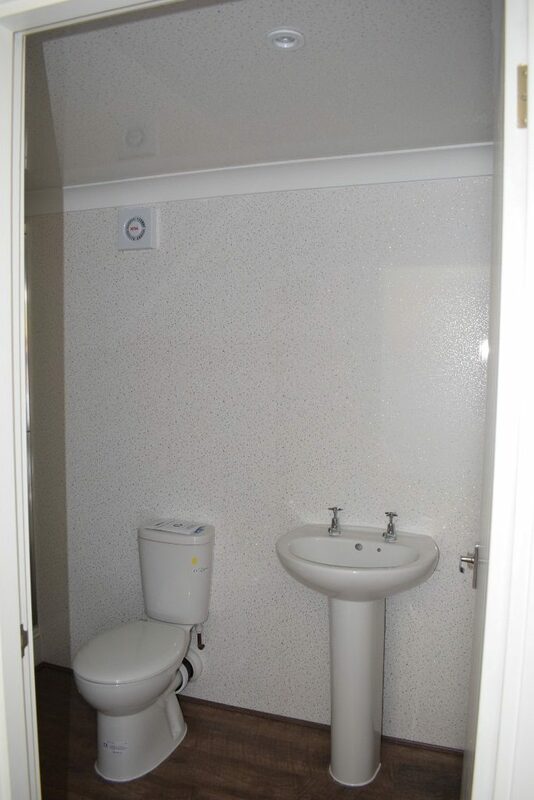 The annexe also has an en-suite shower room. 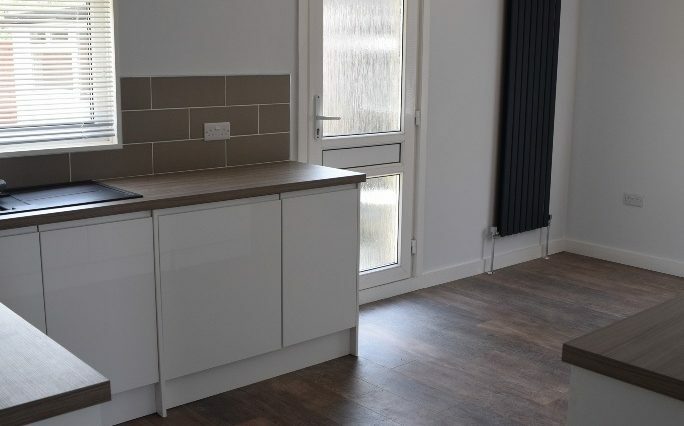 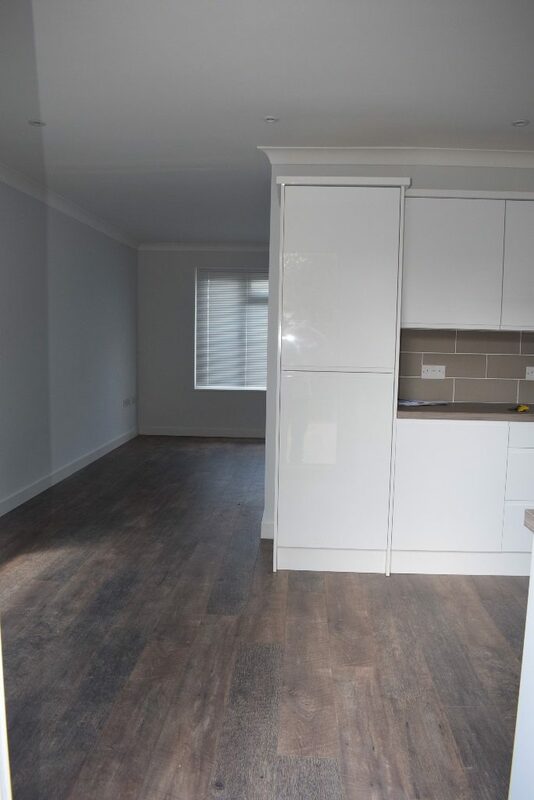 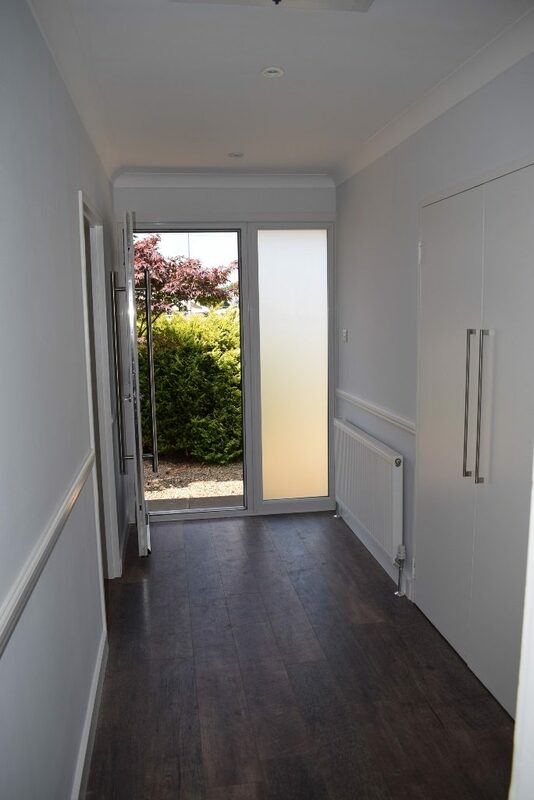 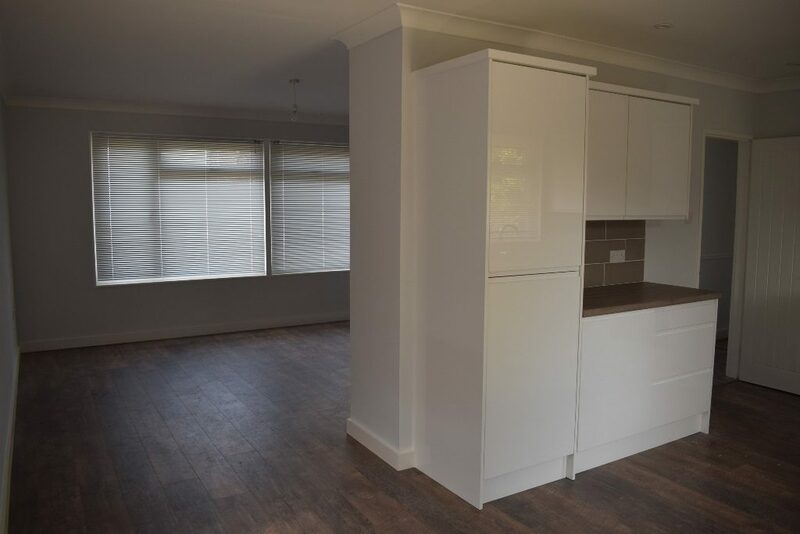 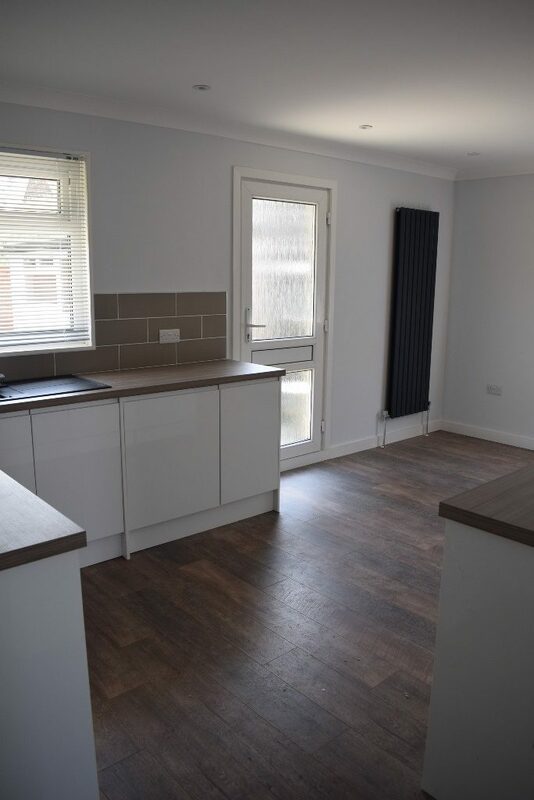 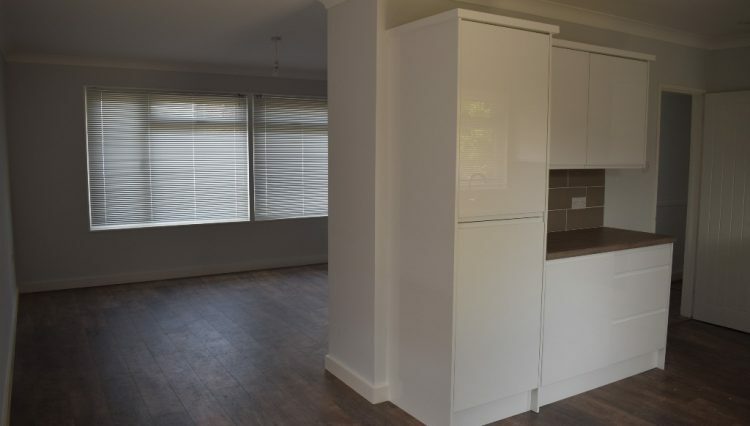 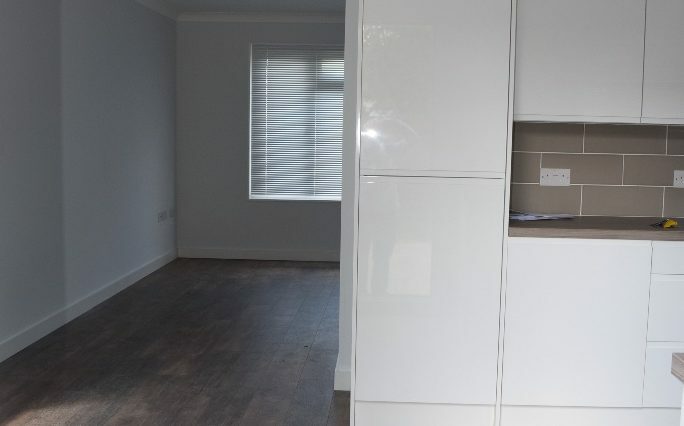 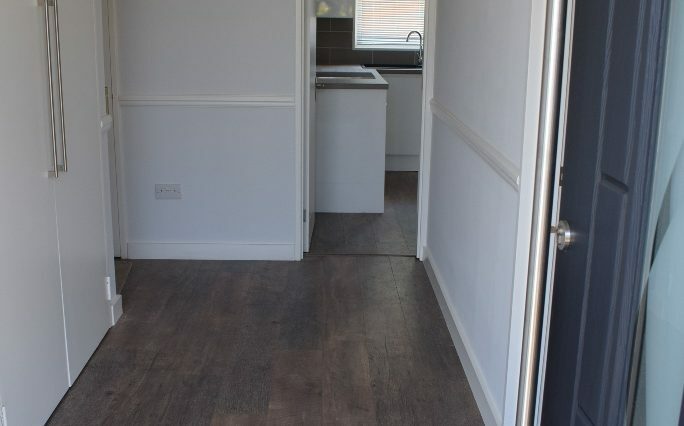 HALLWAY – 12’8″ X 11′ – Wooden flooring, inset spotlights to ceiling, loft hatch to loft area, radiator to wall, coving to ceiling, dado rail, storage cupboard and second cupboard housing boiler. 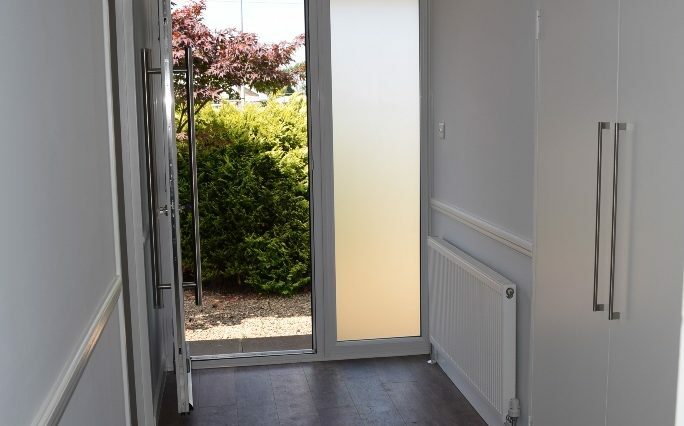 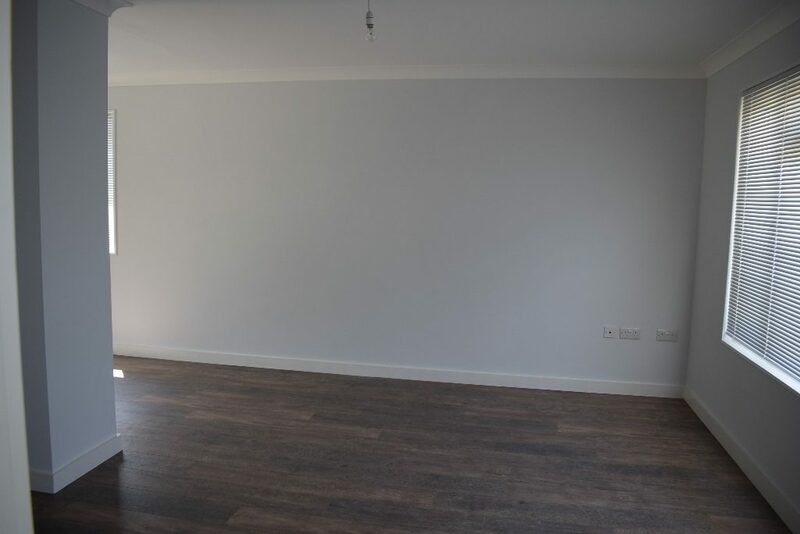 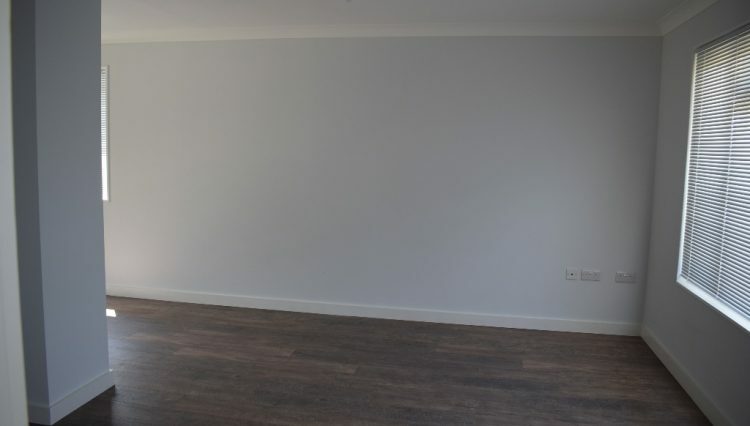 LOUNGE – 14’4″ X 13’1″ – Wooden flooring, double glazed windows to front aspect, pendant light fitting to ceiling, upright radiator to wall, coving to ceiling. 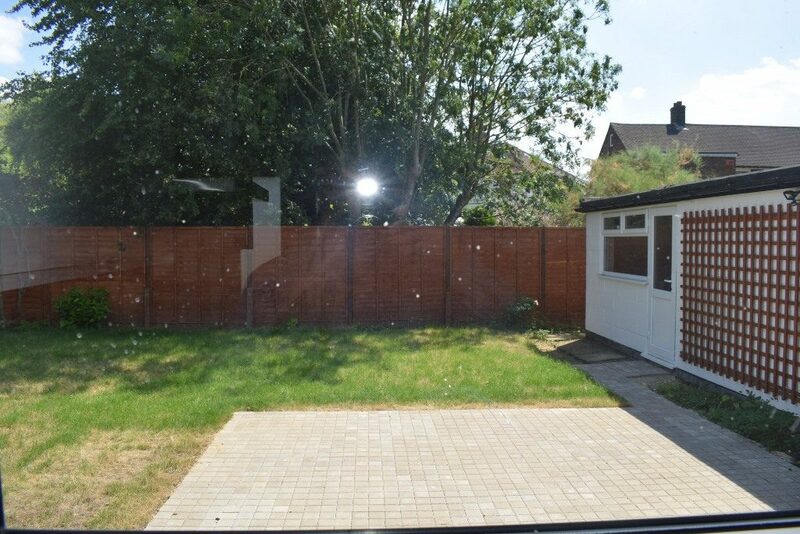 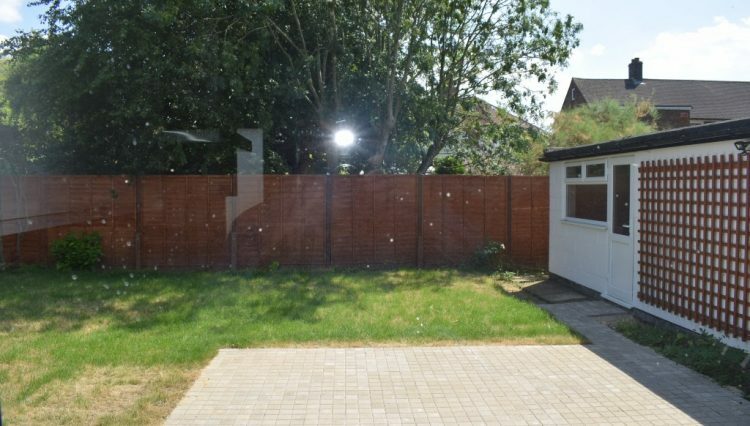 REAR GARDEN – 40′ X 38′ – Laid to lawn with flower beds, large patio area, gate to side access. 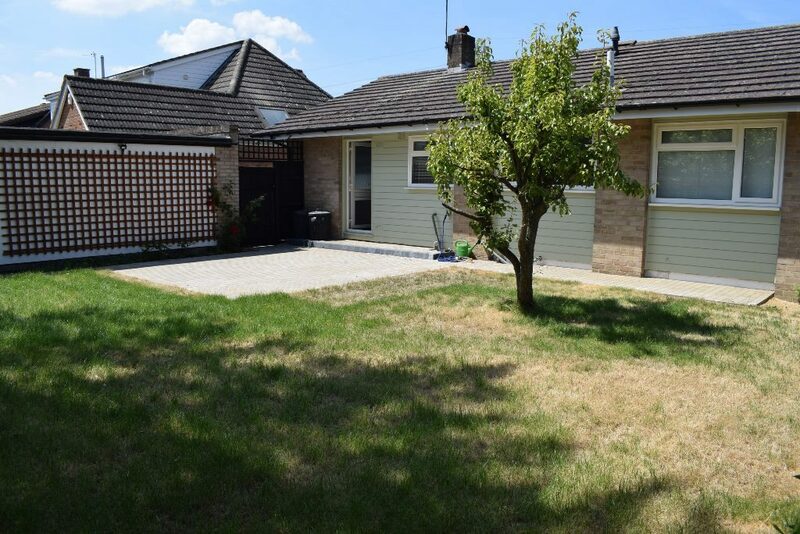 DETACHED ANNEXE (FORMERLY THE DETACHED GARAGE) – 11’9″ X 9’5″ – Wooden flooring, underfloor heating, inset spotlights to ceiling, double glazed window overlooking the garden. 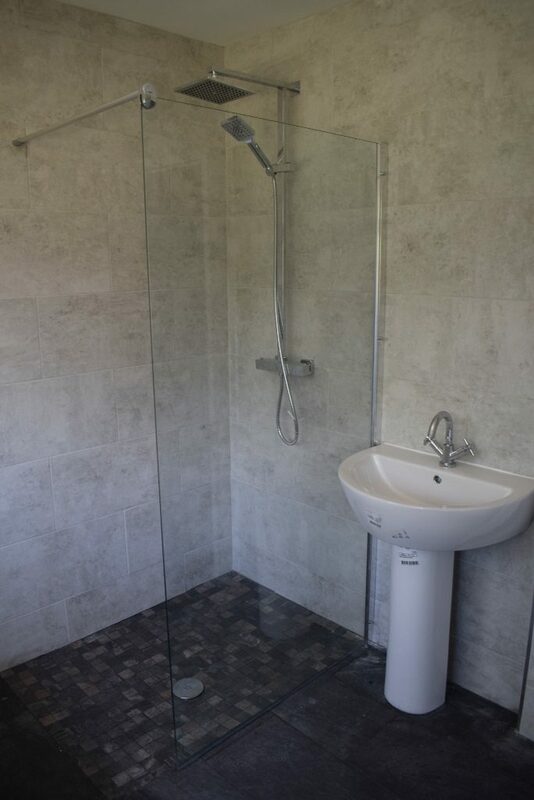 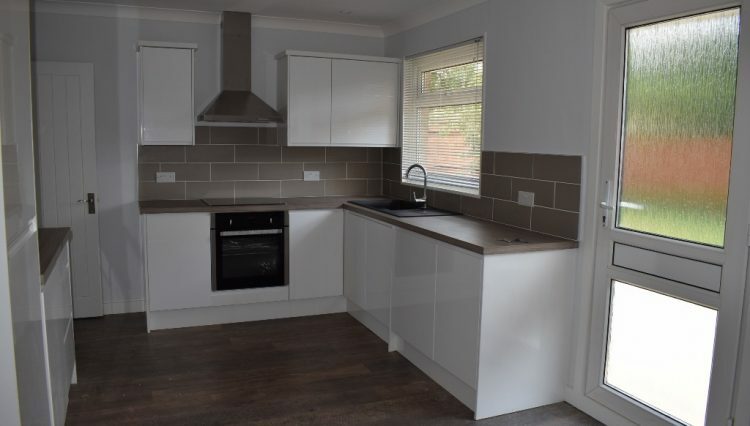 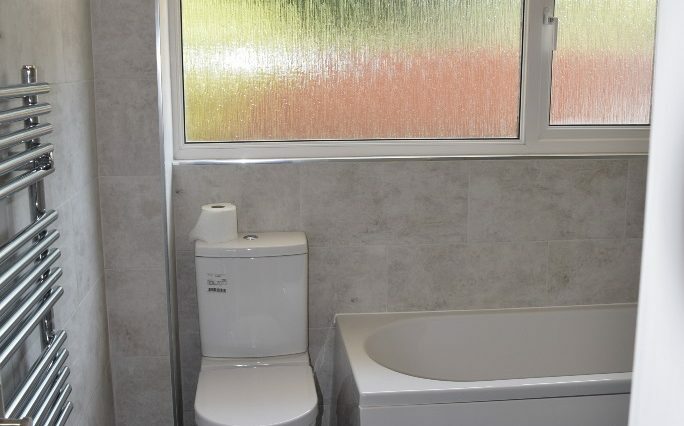 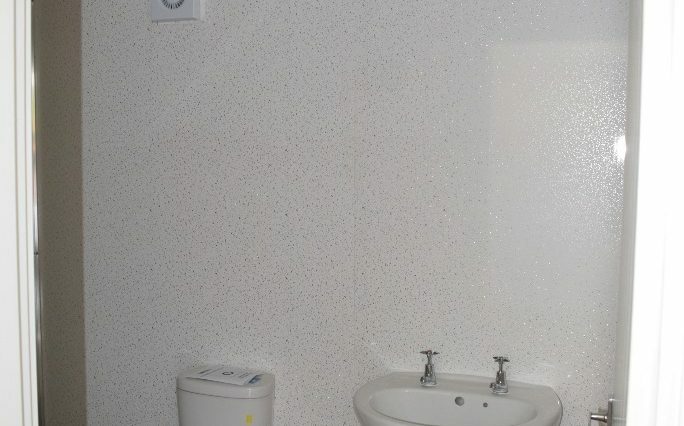 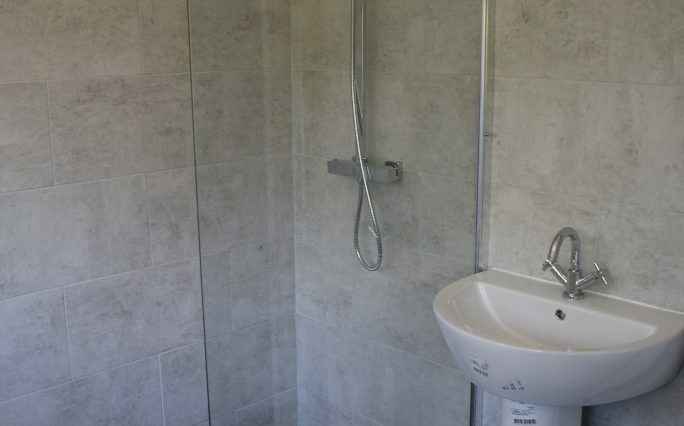 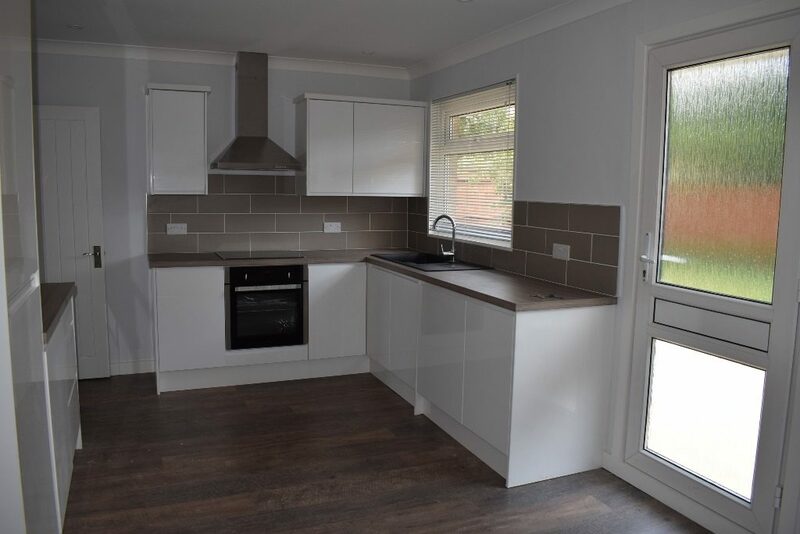 ANNEXE EN-SUITE – 9’5″ X 4’9″ – Shower cubicle with power shower, white pedestal and basin, low level WC and cistern, wooden flooring, underfloor heating, inset spotlights to ceiling, extractor fan. 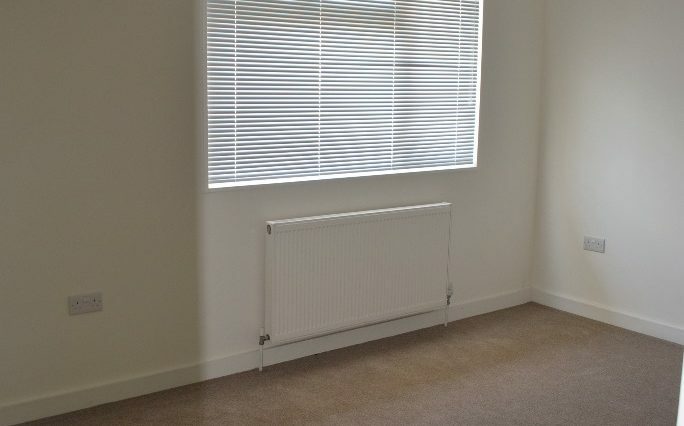 BEDROOM 1 – 13’7″ X 12′ – Double glazed window to front aspect, radiator to wall, carpeted, coving to ceiling, built in wardrobe/cupboard. 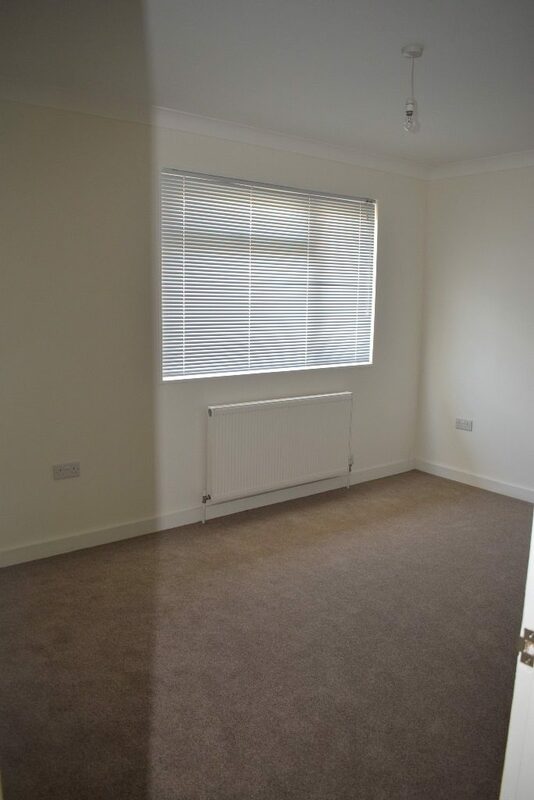 BEDROOM 2 – 8’4″ X 9’10” – Double glazed window to rear aspect, radiator to wall, carpeted, coving to ceiling, built in storage cupboard. 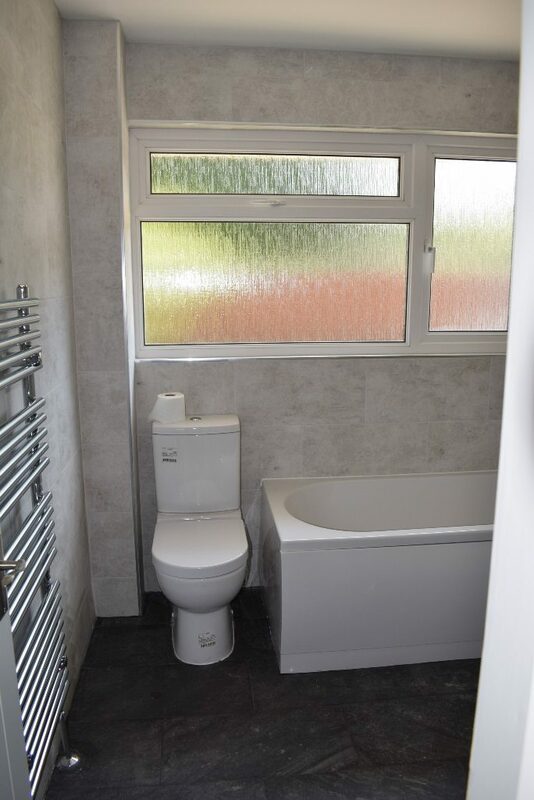 BATHROOM – 8′ X 7’10” – Walk-in shower with shower screen and power shower to wall, white bath with mixer taps, white pedestal and basin, white low level WC and cistern, fully tiled walls and floor, heated towel rail to wall, inset spotlights to ceiling, extractor fan, double glazed window to rear aspect.